Take care of your professional image by creating competent background photos for LinkedIn in just a few seconds. This online editor helps you to get your professional profile more competent by facilitating the creation of background images quickly for free. LinkedIn is the largest professional social network in the world; every day millions of users use it for networking and employment opportunities. Among so many different profiles, how can you stand out? It can be quite easy with good design. The cover photo on your profile is an element that can help make your profile more appealing, professional and can improve the design of your profile. 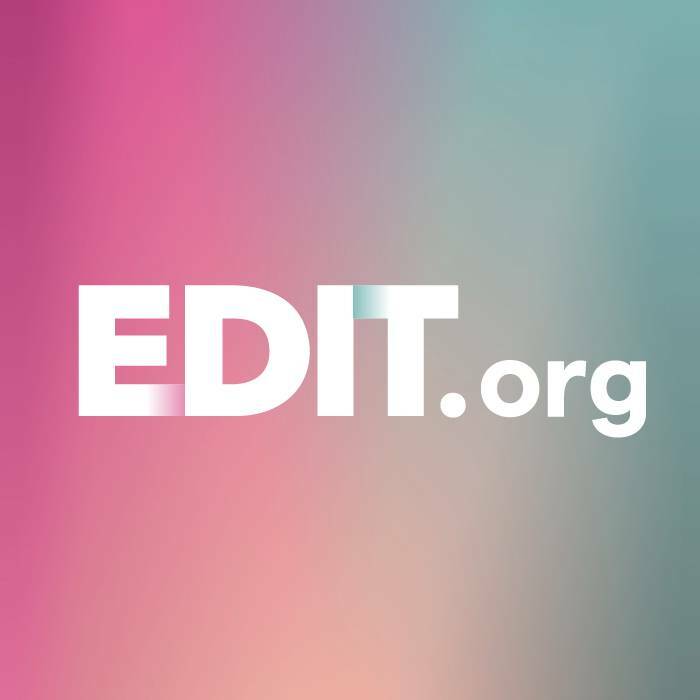 EDIT is an online editor, with which you won’t need to download any program to start editing photos. In addition, it is not necessary to have any previous graphic design knowledge to finish with professional designs. This tool seeks to save you time and money by allowing you to create your own images. To start creating and designing cover images for LinkedIn, you don’t need to learn to use this program, because it has been created so that its use is very intuitive and learning is improved with each use. Open the editor and select the option "Images for LinkedIn Covers". Choose one of the fully modifiable templates that we offer or start with a blank canvas. Add your own background image and start editing its elements (text, objects, icons, logo, etc.) You can also add filters to the picture. Share the new cover on LinkedIn and leave a mark on the world! One of the most important aspects to take into account is the background size of our design because during the uploading process the image could become out of frame or pixelated. In order to avoid these mistakes, you should know what the suggested image size is to avoid technical failures like these. EDIT automatically gives you the appropriate size to avoid these problems when loading the image in the social network. Once you choose the option “Images for LinkedIn Covers” the measurements of your design will automatically be adjusted. If you are working for a company and use social networks to spread your message, it is essential that you have a presence on this social network. EDIT helps you maintain your corporate image for all of the publications because of the internal memory the profile has. This internal memory will allow you to access all the designs that you have previously created and with these designs, you're able to create new ones following the same pattern. You can also access and edit all of your designs from anywhere with Internet access since it is an online program that has been adapted for use on mobile devices and tablets.